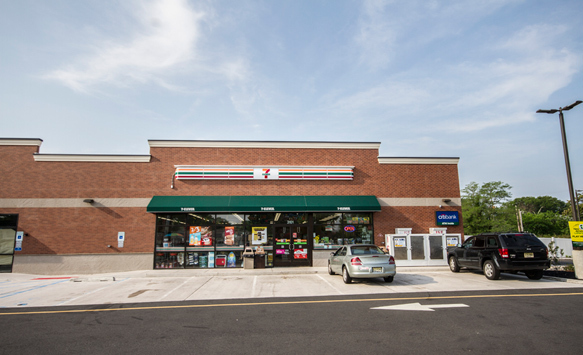 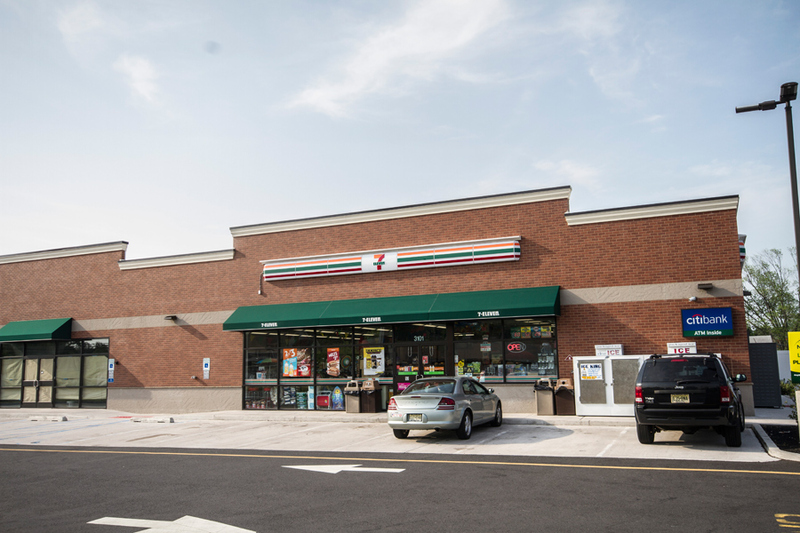 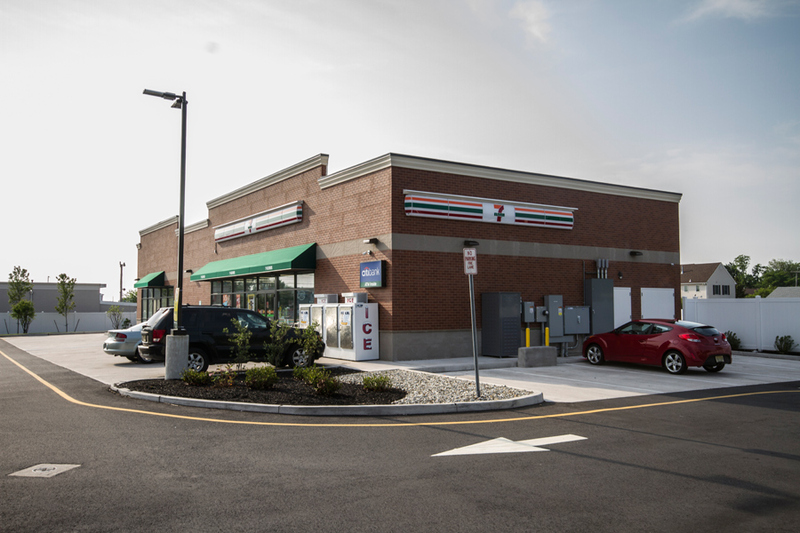 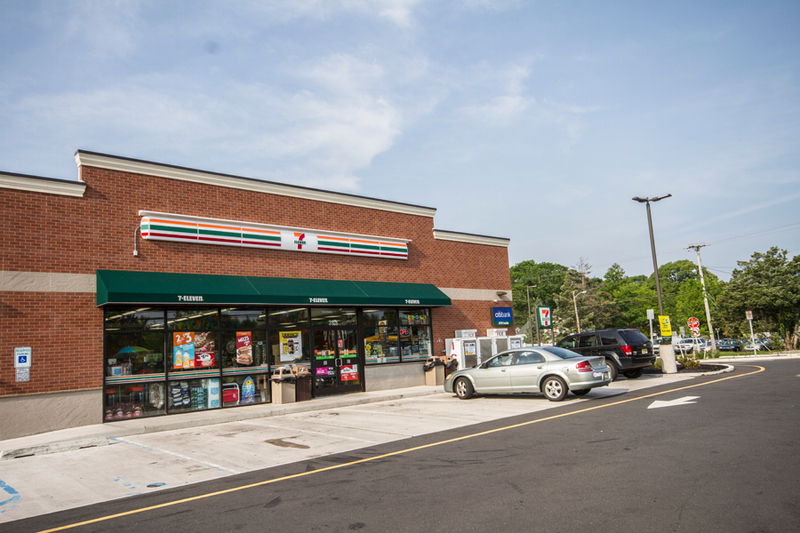 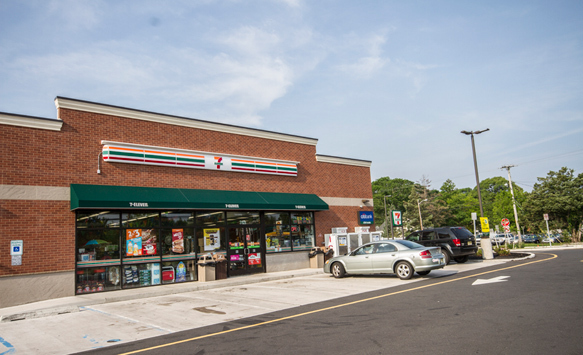 InSite professionals provided site engineering design and permitting for this 7 Eleven store on a 26,000 SF property. 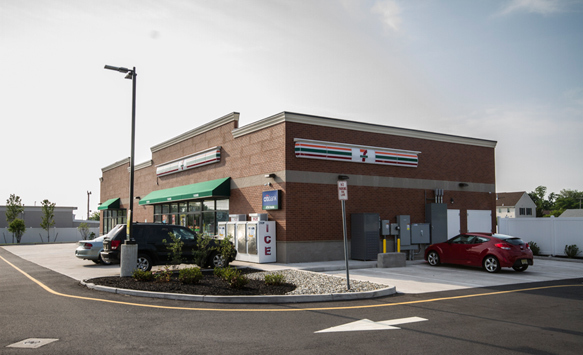 The proposed commercial development consisted of 4,500 square feet of retail space. 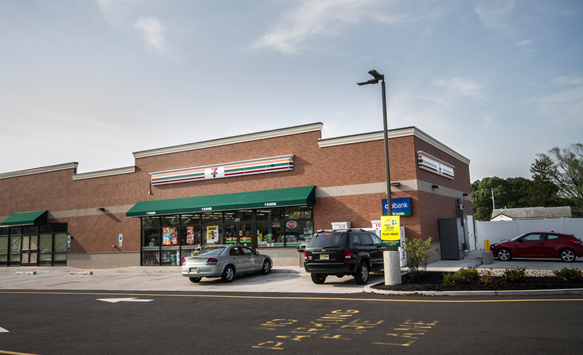 This site was challenging for both permitting and stormwater management design due to the close proximity to the Barnegat Bay. 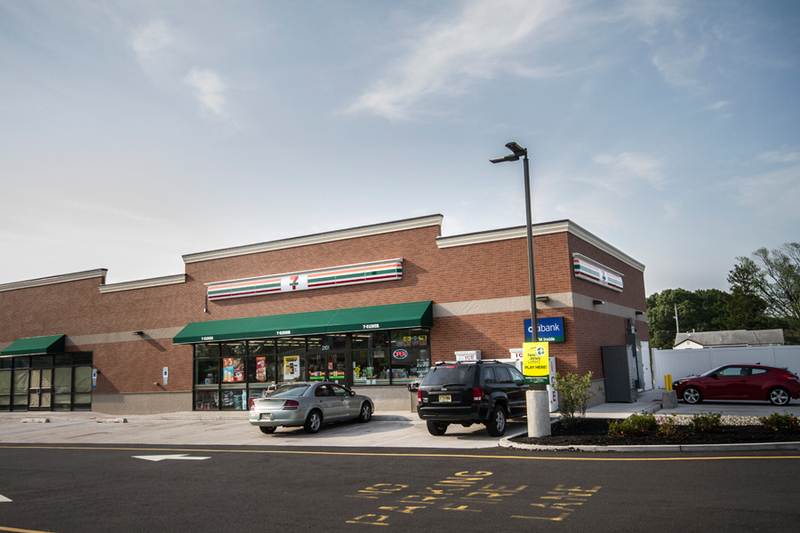 The project required a NJDEP CAFRA permit and the underground detention system needed to be very compact to respect a shallow groundwater elevation. 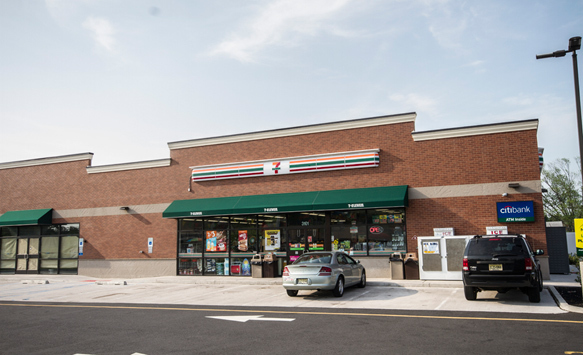 The project is located on a state highway that required a NJDOT access permit.